WINTER CLEARANCE SALES FROM 5 JANUARY: EVEN DESIGN IS ON SALE, BUT ONLY AT SCALO! Thursday 5 January will bring one of those events shopping enthusiasts look forward to all year: clearance sales! For 60 days at Scalo Milano, the top fashion brands will offer discounts up to -50% off the original price. 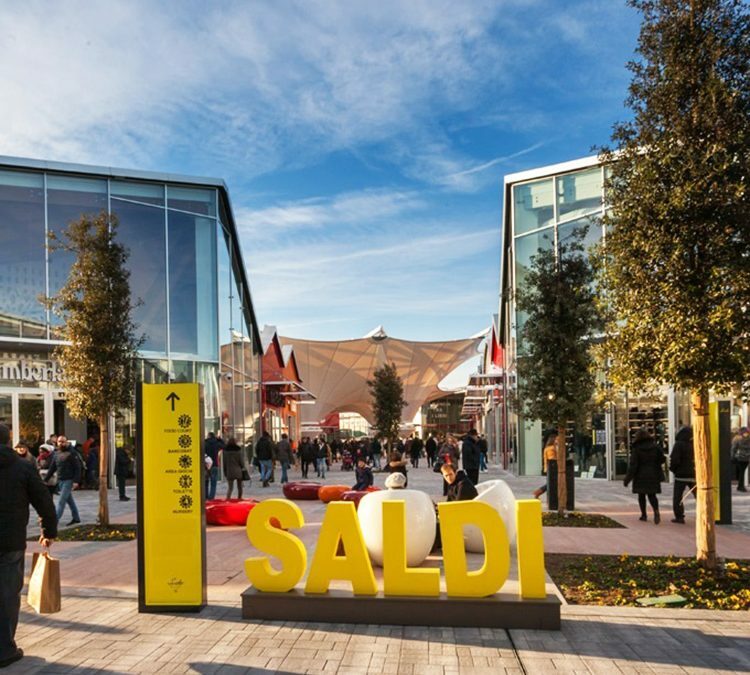 But only at Scalo Milano – and here is the absolute novelty – will it be possible to purchase design items at discounted prices! From furniture to housewares, upholstery to small appliances, there will be countless opportunities and all interesting. Among the brands that have never offered end-of season discounts in the past, are many famous names, with promotions from 10% up to 50% on a wide range of products: Alessi, B&B, Calligaris, Cappellini, Cassina, Corsini Night Experience, Luxury Living, Molteni&C – Dada – Vitra, Natuzzi, Poliform – Varenna, Poltrona Frau and Tisettanta. And when shoppers feel the need of a relaxing break, 15 cafés and restaurants are ready to offer the visitors something to appeal to every taste or need. Winter hours: every day from 10 am to 8 pm for the stores (fashion and design), closure postponed to 11 pm for food.